Did you know you can do a 15-minute speech and make $25,000, $50,000 or $100,000? 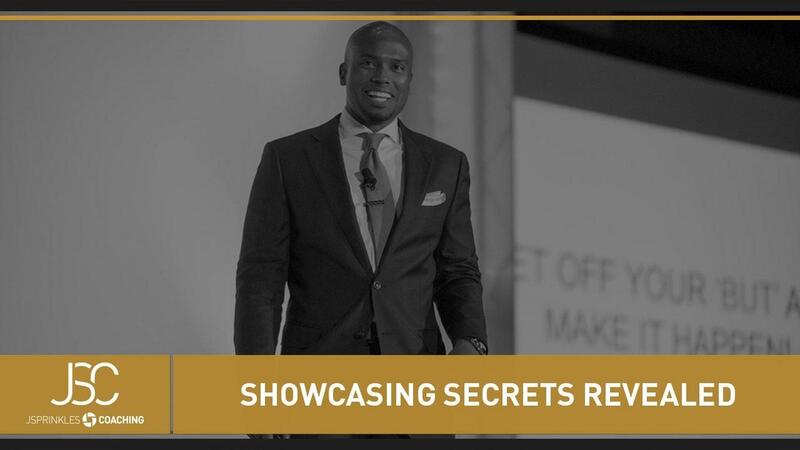 I sneak a “spy cam” into my showcase (and even my hotel room) to give you a first-hand look on doing a profitable showcase. · How and why you need to create social proof. · Give results-based testimonials and HOW your stuff WORKS. · Your main point of your talk HAS to come within the first 3 minutes. hearing your solution. Show them listening to you will fix their problems. · How to create the ending you want... no matter how far down the road you are. · Show why YOU are the pro... if things go wrong... you keep your cool.